Update: See Ryan’s interview on Bloomberg. Ryan Morris spent a week steeling himself for the showdown. Then 27 years old, he was in his first campaign as an activist investor, trying to wrest control of a small company named InfuSystem (INFU), which provides and services pumps used in chemotherapy. In the meeting, Morris would confront InfuSystem’s chairman and vice chairman, two men in their 40s, and tell them that as a shareholder, he thought the company was heading in the wrong direction. Morris is competitive—his high school rowing teammates nicknamed him “Cyborg,” and he took a semester off college to race as a semi-pro cyclist—but face-to-face confrontation wasn’t something he relished. “I like the thrill of the hunt, but not the kill,” he says. To prepare, Morris outlined questions, guessed potential responses, and tried to anticipate what tense “pregnant moments” could arrive. He built his clout by lining up support from InfuSystem’s largest shareholder as well as a veteran activist investor. Morris knew his own looks—he resembles a sandy-haired Mitt Romney—could help mask his youth, and decided he’d wear a tie, much as he hates to. The company, with just $47 million in revenue, was spending too much money, and in the wrong places. In the previous year, InfuSystem’s board and CEO earned more than $11 million combined. This was for a company whose stock had lost 40 percent of its value over the previous three years. Morris figured that as a shareholder voice on the board, he could help cut expenses—including the high pay—and, once it was clean enough to sell, reap a return for his own small hedge fund. On Dec. 13, 2011, he finally sat at a conference table across from the two directors. After 45 minutes of discussion, he still didn’t think his concerns were being acknowledged. So he got to the point: He wanted three board seats. It’s a great story. Read the rest of the article on Businessweek. We looked at Damodaran’s passive screeners Tuesday, the contrarian value investors Wednesday, and today we’ll take a look at the activists. If activist investors hope to generate their returns from changing the way companies are run, they should target poorly managed companies for their campaigns. Institutional and individual activists do seem to focus on poorly managed companies, targeting companies that are less profitable and have delivered lower returns than their peer group. Hedge fund activists seem to focus their attention on a different group. 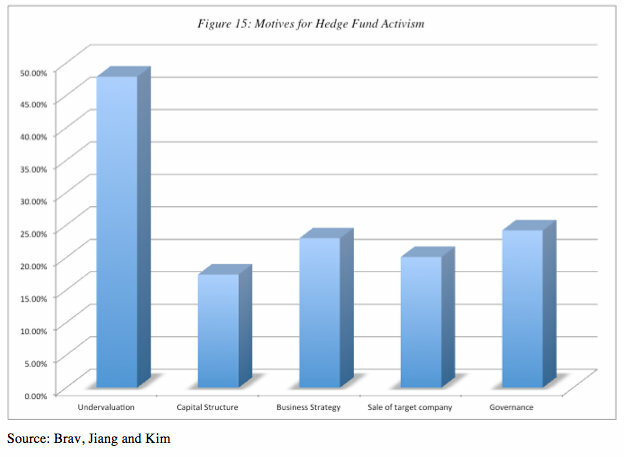 A study of 888 campaigns mounted by activist hedge funds between 2001 and 2005 finds that the typical target companies are small to mid cap companies, have above average market liquidity, trade at low price to book value ratios, are profitable with solid cash flows and pay their CEOs more than other companies in their peer group. Thus, they are more likely to be under valued companies than poorly managed. A paper that examines hedge fund motives behind the targeting provides more backing for this general proposition in figure 15. As we have seen both undervalued or poorly managed stocks can generate good returns. There is also a jump in trading volume prior to the announcement, which does interesting (and troubling) questions about trading being done before the announcements. The study also documents that the average returns around activism announcement has been drifting down over time, from 14% in 2001 to less than 4% in 2007. Can you make money following activist investors? • The right activists: If the median activist hedge fund investor essentially breaks even, as the evidence suggests, a blunderbuss approach of investing in a company targeted by any activist investor is unlikely to generate value. However, if you are selective about the activist investors you follow, targeting only the most effective, and investing only in companies that they target, your odds improve. • Performance cues: To the extent that the excess returns from this strategy come from changes made at the firm to operations, capital structure, dividend policy and/or corporate governance, you should keep an eye on whether and how much change you see on each of these dimesions at the targeted firms. If the managers at these firms are able to stonewall activist investors successfully , the returns are likely to be unimpressive as well. • A hostile acquisition windfall? A study by Greenwood and Schor notes that while a strategy of buying stocks that have been targeted by activist investors generates excess returns, almost all of those returns can be attributed to the subset of these firms that get taken over in hostile acquisitons. There is an alternate strategy worth considering, that may offer higher returns, that also draws on activist investing. You can try to identify companies that are poorly managed and run, and thus most likely to be targeted by activist investors. In effect, you are screening firms for low returns on capital, low debt ratios and large cash balances, representing screens for potential value enhancement, and ageing CEOs, corporate scandals and/or shifts in voting rights operating as screens for the management change. If you succeed, you should be able to generate higher returns when some of these firms change, either because of pressure from within (from an insider or an assertive board of directors) or from without (activist investors or a hostile acquisition). So how do we mess it up? 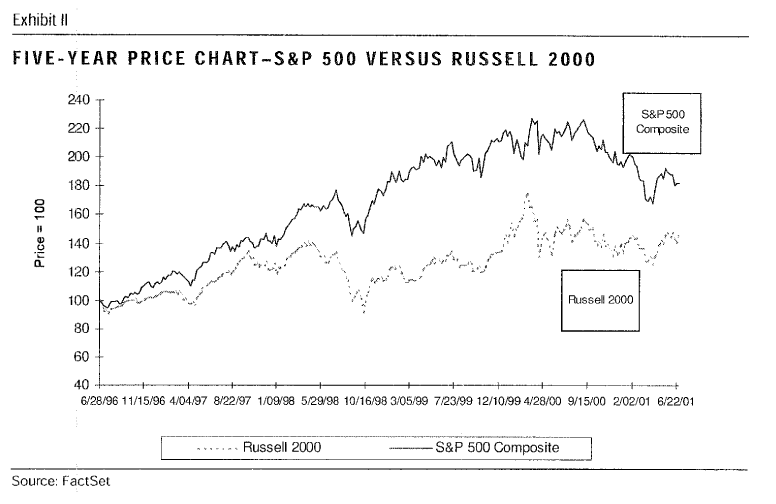 • This power of activist value investing usually comes from having the capital to buy significant stakes in poorly managed firms and using these large stockholder positions to induce management to change their behavior. Managers are unlikely to listen to small stockholders, no matter how persuasive their case may be. 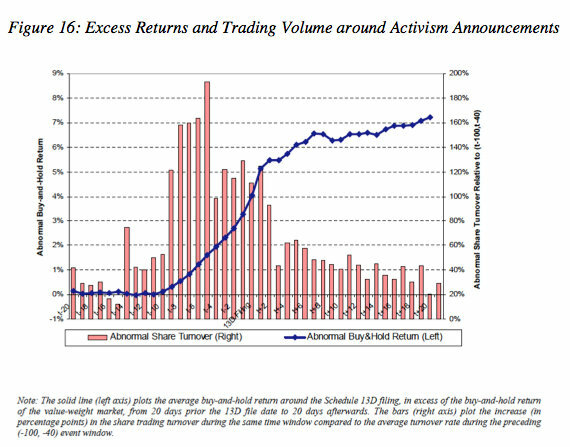 • In addition to capital, though, activist value investors need to be willing to spend substantial time fighting to make themselves heard and in pushing for change. This investment in time and resources implies that an activist value investor has to pick relatively few fights and be willing to invest substantially in each fight. 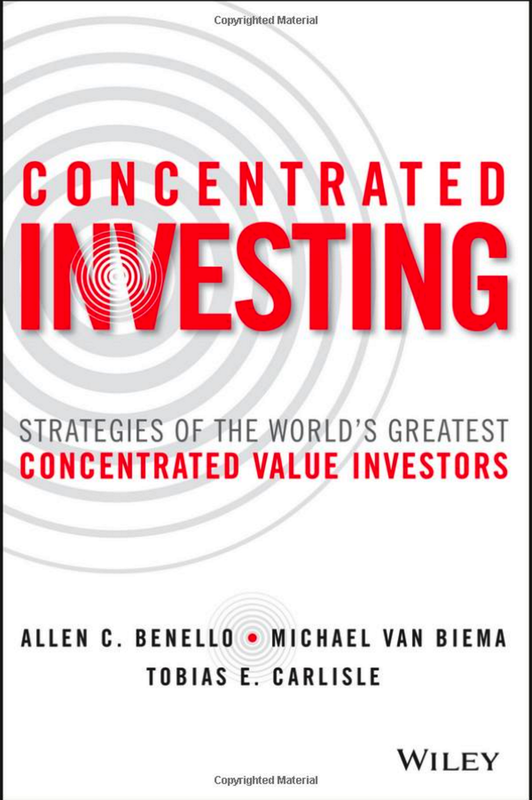 • Activist value investing, by its very nature, requires a thorough understanding of target firms, since you have to know where each of these firms is failing and how you would fix these problems. Not surprisingly, activist value investors tend to choose a sector that they know really well and take positions in firms within that sector. It is clearly not a strategy that will lead to a well diversified portfolio. 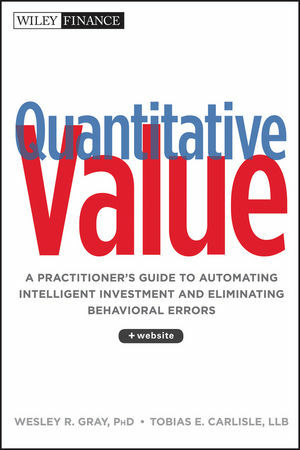 • Finally, activist value investing is not for the faint hearted. Incumbent managers are unlikely to roll over and give in to your demands, no matter how reasonable you may thing them to be. They will fight, and sometimes fight dirty, to win. You have to be prepared to counter and be the target for abuse. At the same time, you have to be adept at forming coalitions with other investors in the firm since you will need their help to get managers to do your bidding.